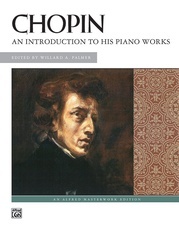 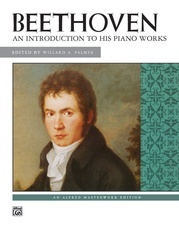 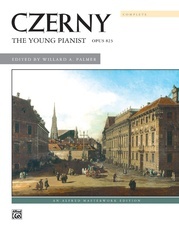 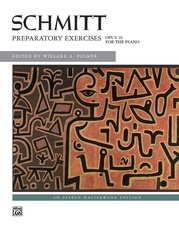 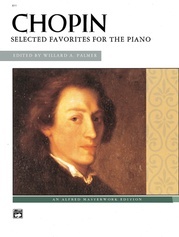 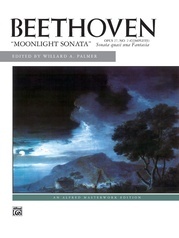 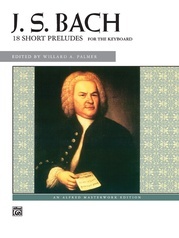 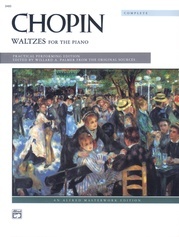 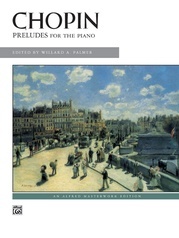 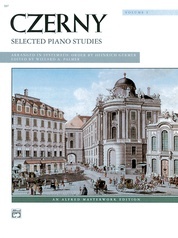 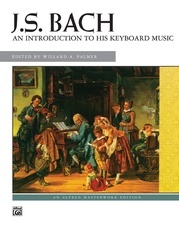 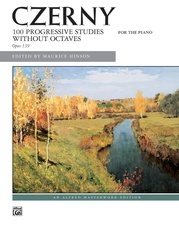 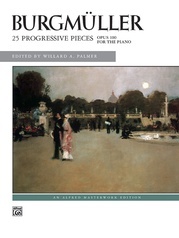 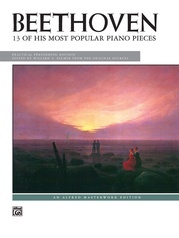 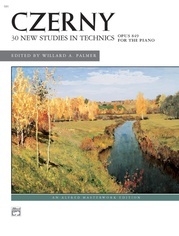 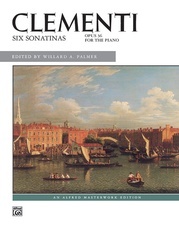 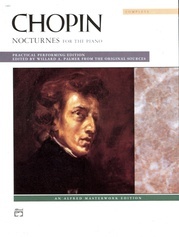 This popular volume offers practical training in well-articulated pianistic passage work, particularly in playing the virtuoso music of the romantic period. 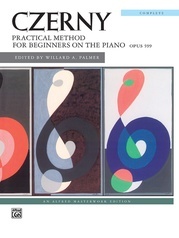 In addition to this, each study is a complete music composition, demanding attention to dynamics and phrasing. 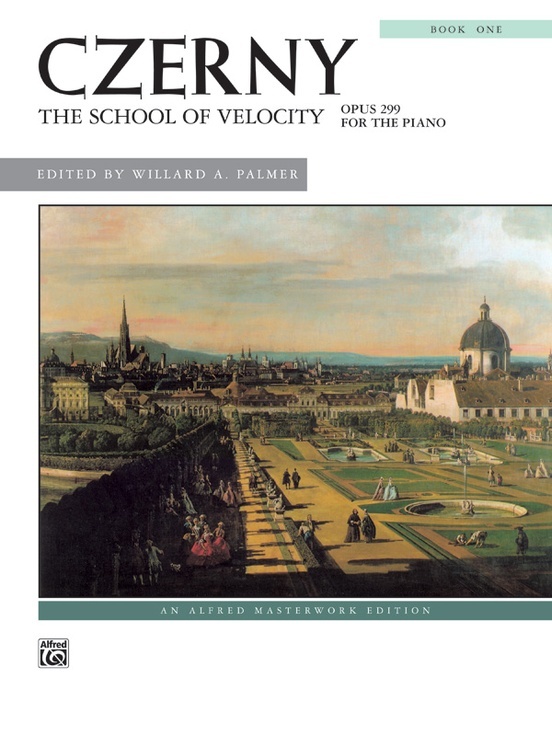 Students who master Opus 299 have indeed progressed a long way in the "school of velocity." 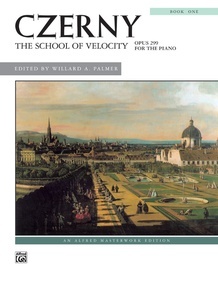 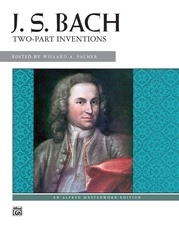 Available in a 112-page complete volume or in two separate books.